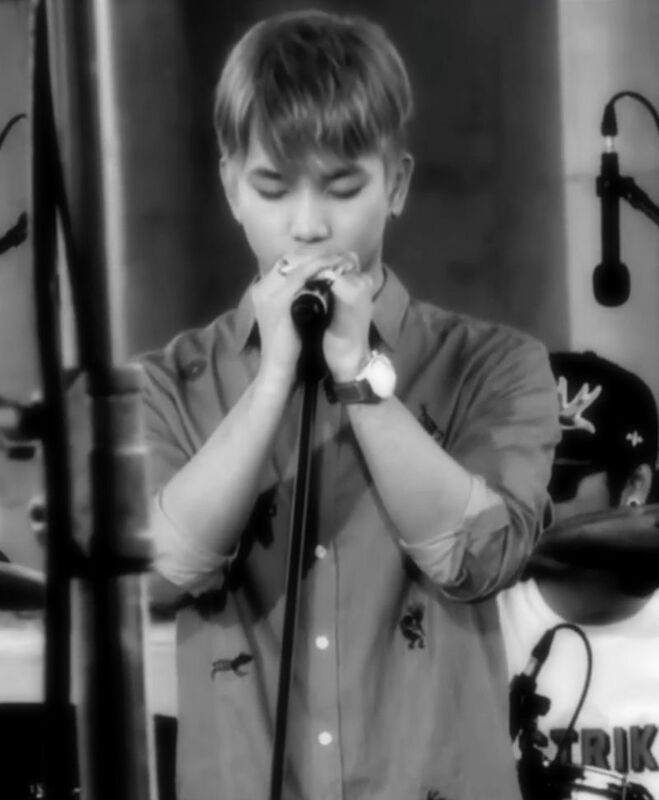 The Picnic Live broadcast is probably one the best live performances caught on tape of MBLAQ. Performing a few of their classic hits backed by a live band (ska punk group Lazybone) resulted in a powerhouse performance. There is nothing quite like the energy of a live band and when that band is a rock band, the energy generated on stage rises and hovers like an electrical storm swirling around igniting passion and emotion in the songs, and in the performance. 전쟁이야 [This Is War] is a force to be reckoned in and of itself. 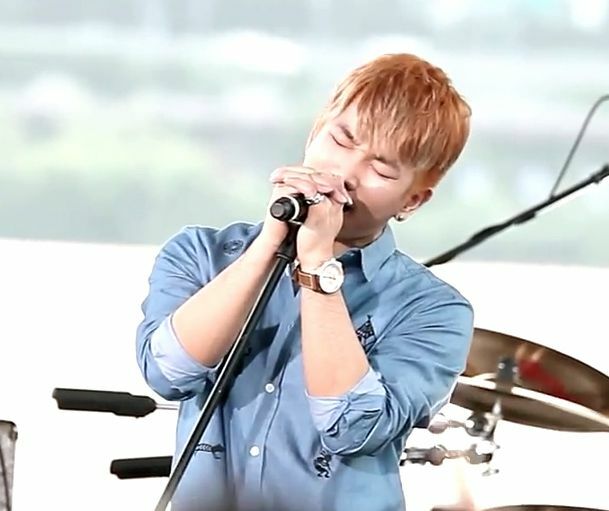 It was extra special powerful at Picnic Live and watching G.O completely segue into rock mode during rehearsal (and subsequently the performance) was proof that 전쟁이야 had all the makings of a serious rock anthem. 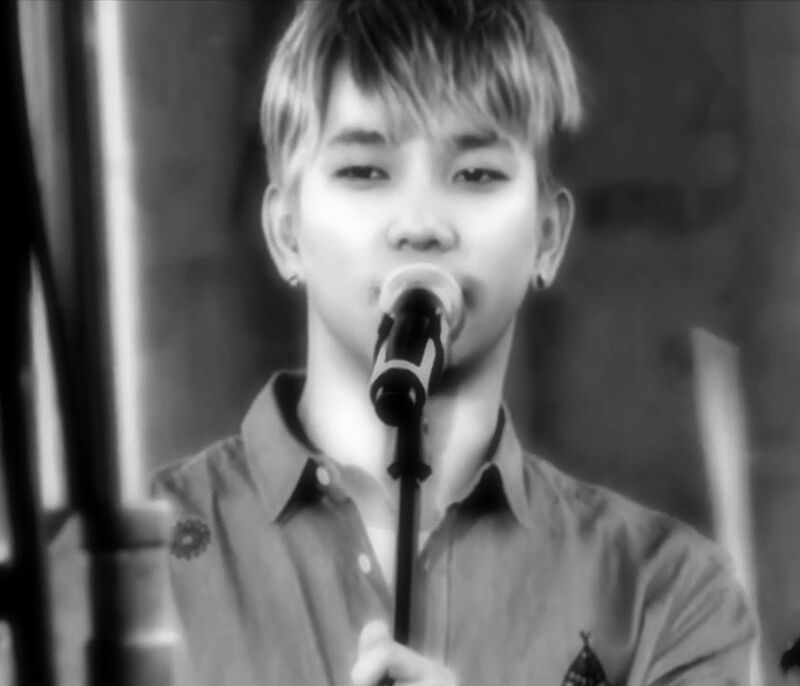 We all have our favorite MBLAQ performances we like to revisit from time-to-time because of the lasting impression they left upon first view. The Picnic Live performances indeed left their mark on me. 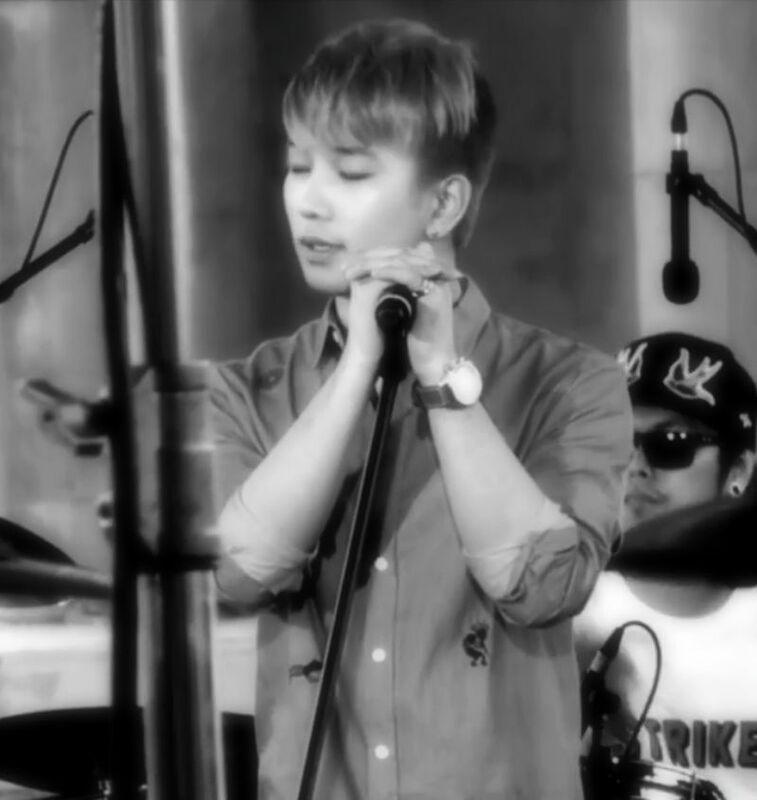 The moments captured that day/evening back in the summer of 2013 keep inviting me back for more views, and I am defenseless, especially when I get to hear G.O sing while being backed by a live band. Today, I am breaking my own Fan-Camming post rule. 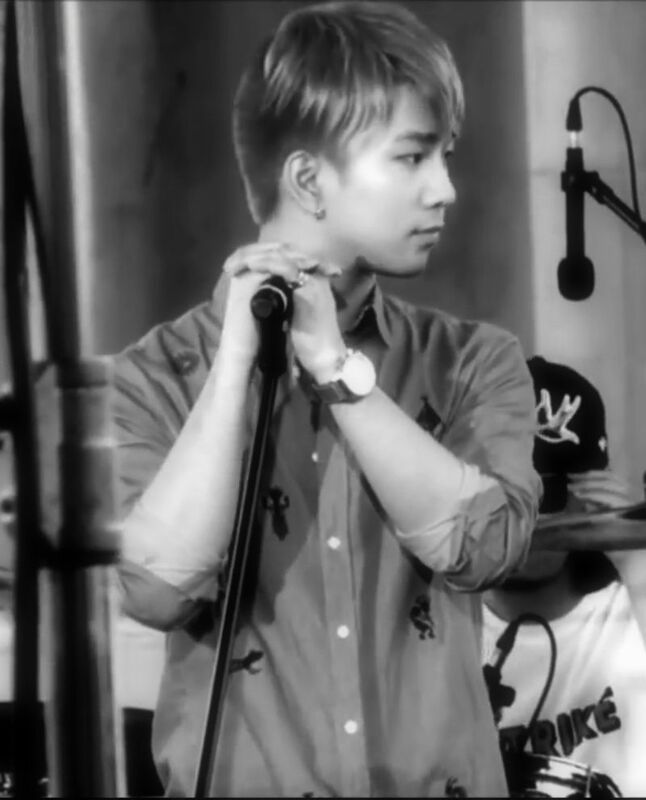 I decided to share two G.O-focused cams from the 전쟁이야 rehearsal at Picnic Live because some rules are just made to be broken and admittedly, I never tire, nor can I ever get enough of G.O-focused fan cams! Simmer……simmer….simmering. 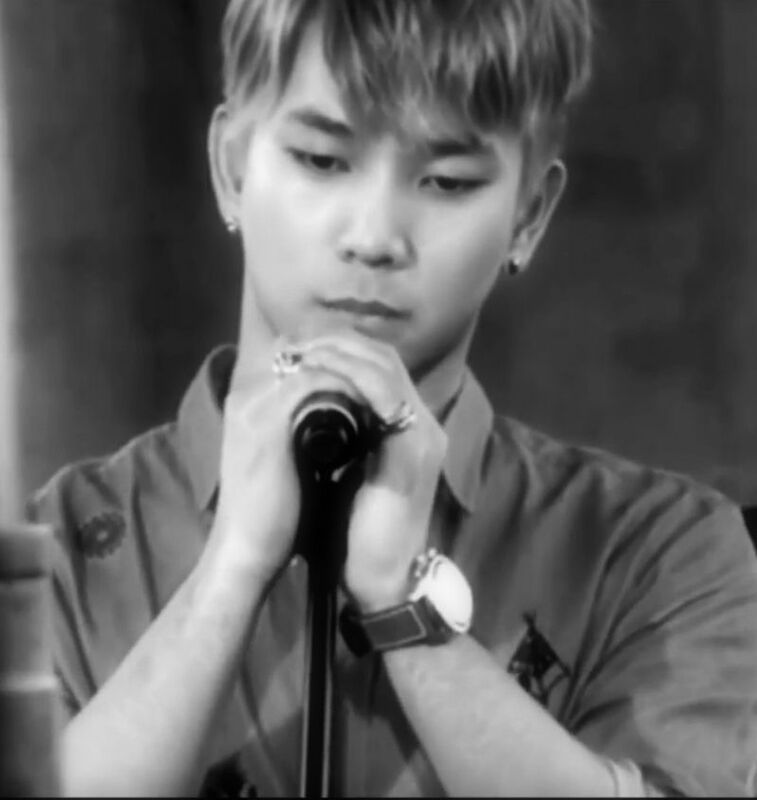 I really love watching G.O quietly smolder as he waits to release the intensity of his vocal power. 전쟁이야 [This Is War] is a song that fires on all cylinders in and of itself in its studio version. It was in the powerful MV and many performances of the song thereafter where the depth and breadth of its intensity was truly realized. Personally for me, this song was designed to be accompanied by a live band. Even in the relaxed rehearsal, we see the makings of an explosive performance. Same rehearsal, two different perspectives. The audio in the videos may not have been that great but, it was enough to demonstrate the intensity in the performance. Lazybone, in many ways (and they can take this as a full on compliment) remind of Jimmy Fallon’s hip-hop, neo-soul house band, The Roots, on The Tonight Show here in the States. There is a foundation of evident talent, a cohesiveness that makes them strong on their own but collaboratively speaking, brings a special kind of enhancement to a performance. And like The Roots, I feel confident in saying that Lazybone could back any group or solo performer (any genre) and the results would be equally as impressive as they were with MBLAQ. 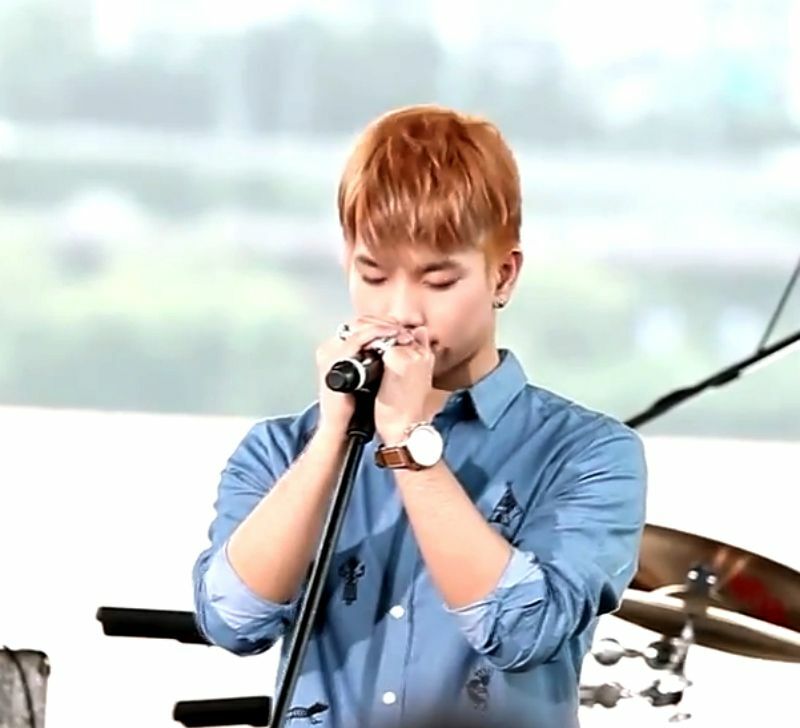 I LOVED that Lazybone was the group backing MBLAQ at the Picnic Live show. The added volume (and I don’t mean in sound alone, although there was that…hehe) to 전쟁이야 [This Is War] made the song even more explosive. 전쟁이야 겁쟁이야!! [It’s war, you coward!!!!!] This song shows no mercy and kicking it up a notch rock (almost even heavy metal) style came at the audience like a freight train. I loved it! 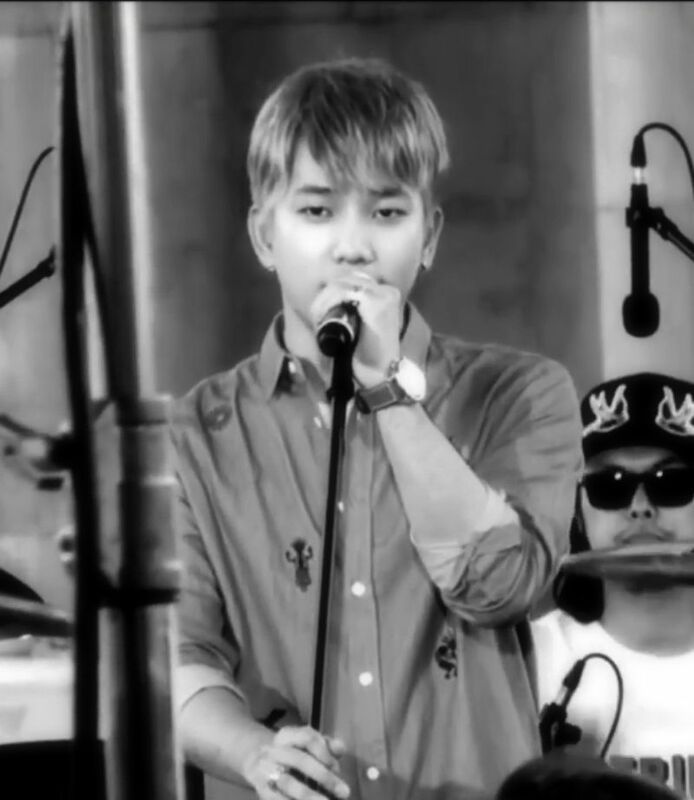 This is the second of five songs MBLAQ performed at the Picnic Live show that I have shared here thus far. I am pretty sure I will get to the others at some point over the next 515 days. Mmmmm….the bliss before the storm . . . 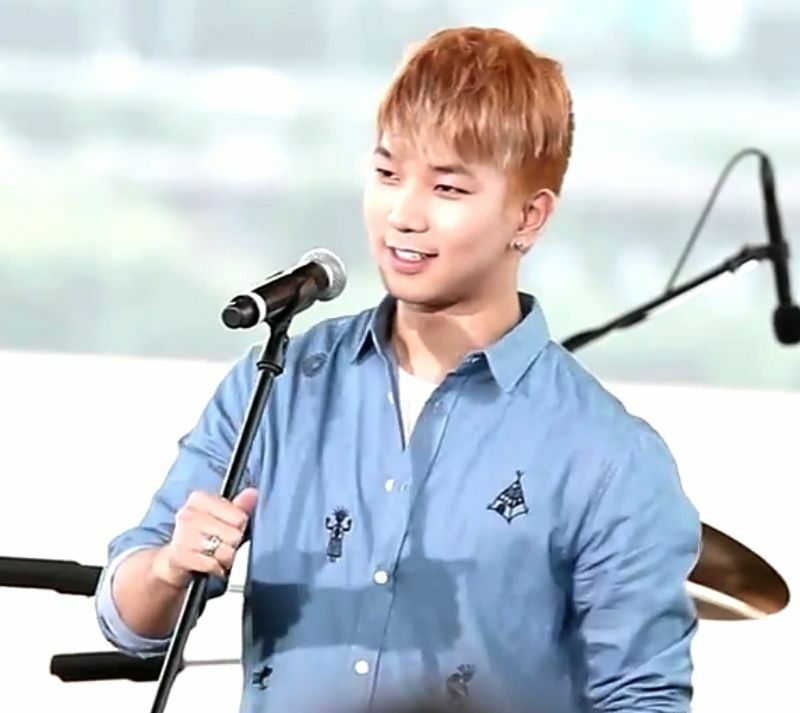 Categories: G.O Military Discharge, MBLAQ Musings, The G.O Files | Tags: G.O, G.O images, G.O's Military Service, Jung Byung Hee, Jung Byung Hee images, Lazybone, MBLAQ G.O, MBLAQ G.O images, MBLAQ G.O in concert, MBLAQ G.O on Stage, MBLAQ Picnic Live | Permalink.